Malta has become a popular choice with investors in recent years, many of whom have chosen to base their businesses on this Mediterranean island since it joined the European Union and the currency changed to the Euro, in 2008. 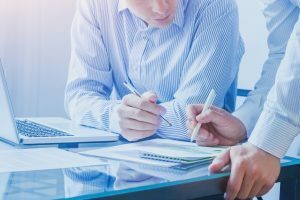 Malta offers corporate tax rates that are advantageous, but in order to get the best out of the system, it is vital to have knowledgeable Malta tax advisors to plan your strategy according to your business requirements. The Maltese income tax structure is one of the most attractive reasons for a business owner to base themselves in Malta. 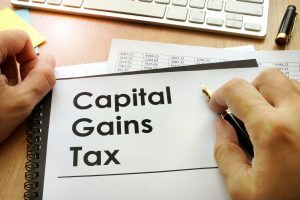 The incentives apply regardless of whether the business income is derived on the island or elsewhere in the world, so the money will only be taxed once, even when taxation is applied in a different country. This is thanks to Malta’s double tax treaty, which enables all shareholders in Maltese companies to avoid the problem of double taxation. For those who receive income from dividends, there will also be a refund of tax, with the exact amount dependent on how large the investment is, and whether it is enough to be classified as a “participating holding”. Dividends received from companies registered elsewhere also allow their shareholders to receive a tax refund. Investments that are considered to be participating holdings are eligible for an exemption, which means that it is possible to claim 100% refund of the Malta tax that has been paid on any income from these investments or their disposal. 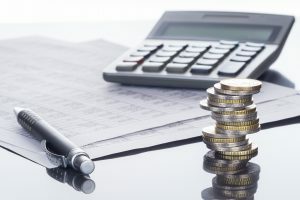 Regarding income from dividends, the company will have paid a flat rate of 35% tax in Malta, and it is possible to claim 6/7ths of this as a refund, as a shareholder. Experienced Malta tax advisors are able to provide a complete range of tax compliance and advice services, along with a selection of more specialist services to international corporate clients, regardless of the business sector in which you operate. Malta is a highly tax efficient location in which to base your residence, and our Malta tax advisors are able to provide high quality advice that is specifically tailored to your exact situation. 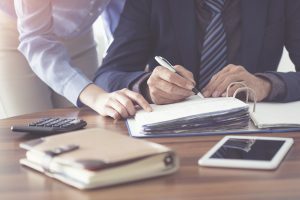 This means that you are equipped with everything you will need to make the right decisions on tax issues, which have the potential to be extremely complex. Regardless of whether you are from the European Union (EU), European Economic Area (EEA), a Swiss National, or non-EU, our Malta tax advisors will be able to cater to your requirements. This includes assisting with the appropriate residency programmes, which may include any from the Residence or Global Residence Programmes, the Retirement Programme, or the Individual Investor Programme (IIP). 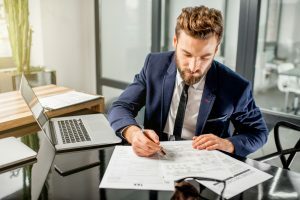 It will also be necessary for you to have a plan in place for the taxes associated with Real Estate and Estate Planning, and these services are also offered. Should you wish to purchase a yacht, as many residents do, it is also possible for our tax advisor to assist with yacht registration. 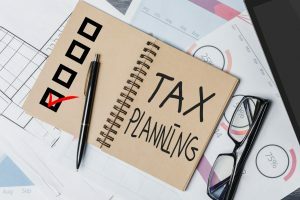 Tax planning services are offered at all levels within a company, the formation of the company, for employers, and also for the employees themselves. 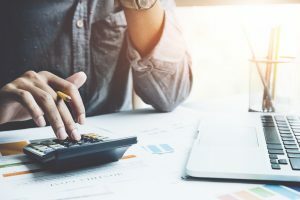 A successful business tax plan covers a wide range of areas, which means having different experts available to provide advice on many different issues that occur. Recruitment, property sales or rental, and ensuring that you consistently meet all of the applicable statutory requirements each have an impact on both national and international business. Our Malta tax advisors have all of the contacts to assist with these business needs, so you only have to worry about a single point of contact, which is more efficient for you, the business owner, in terms of both time and money. By choosing the right Malta tax advisor, you can ensure that you receive all of the benefits of being based in Malta, while adhering to all the models of best practice, which will give you a more successful international business.